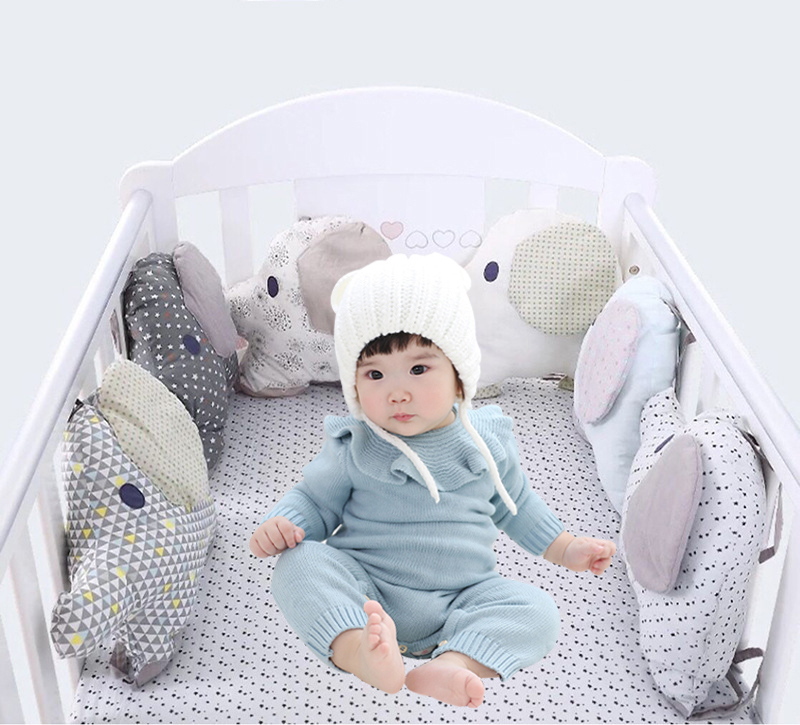 1.Cotton material, soft, comfortable and durable. 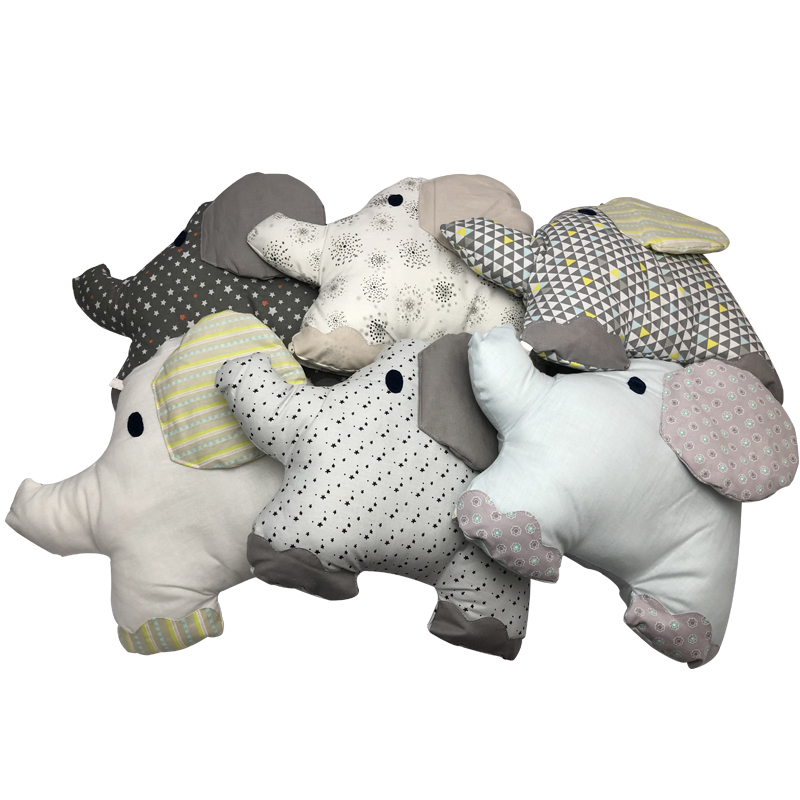 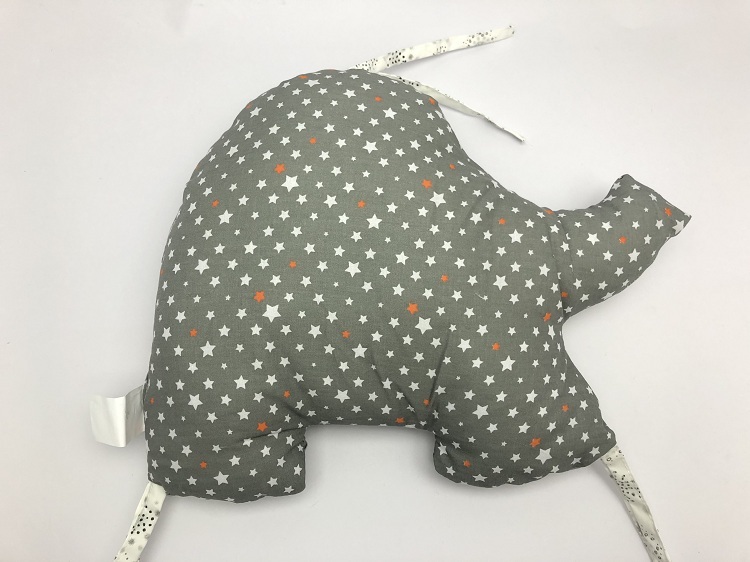 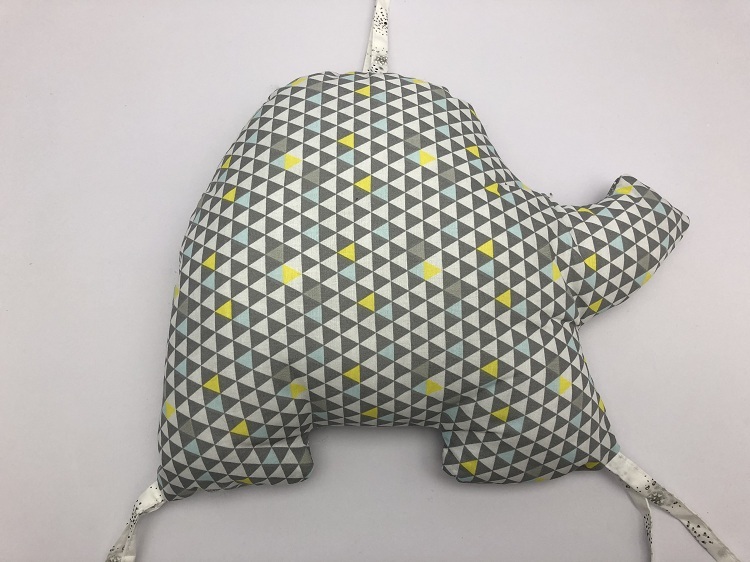 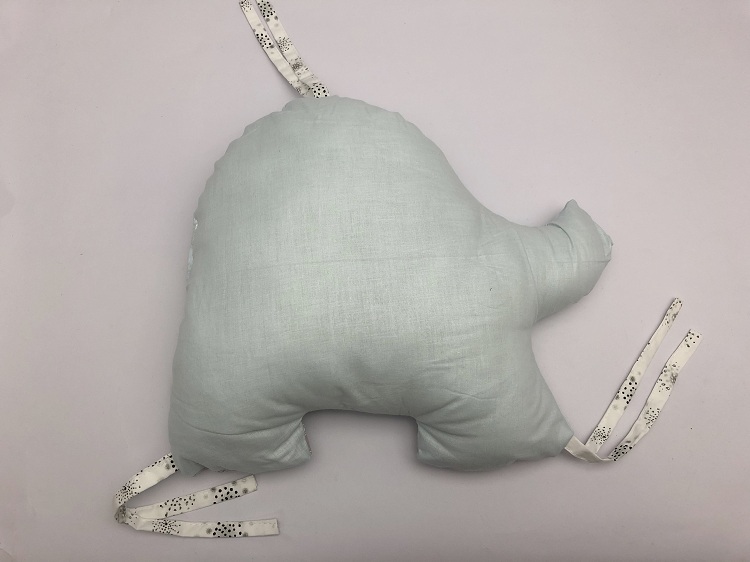 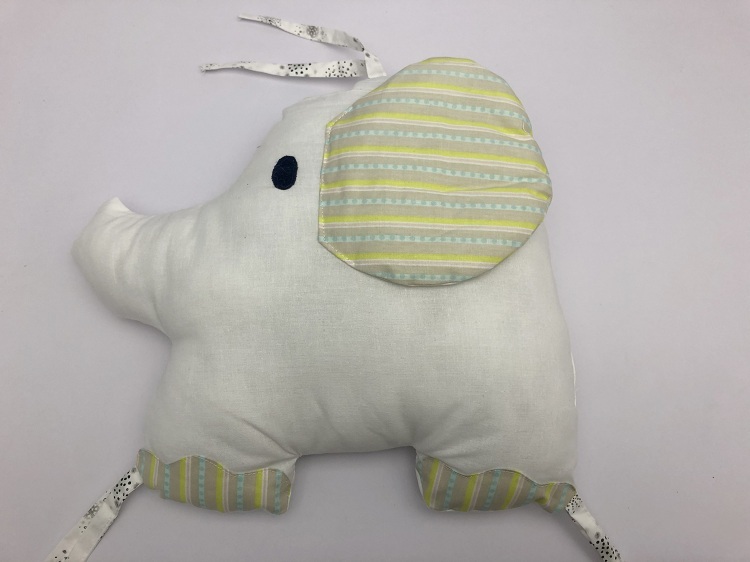 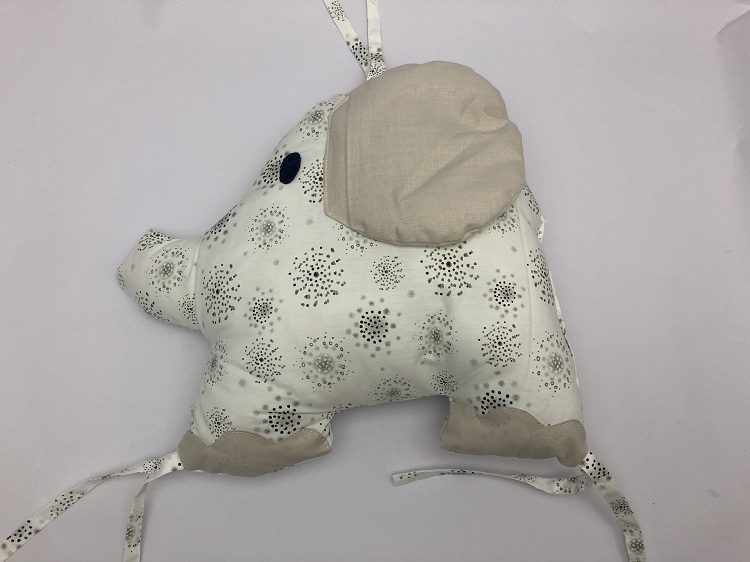 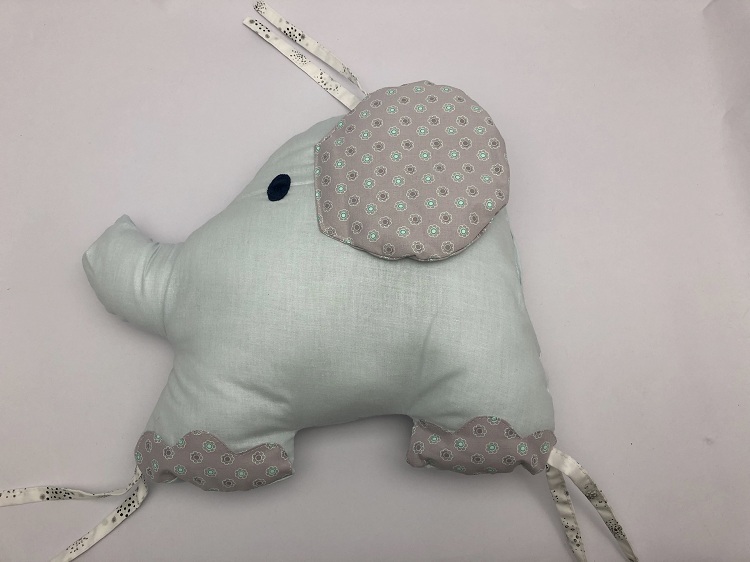 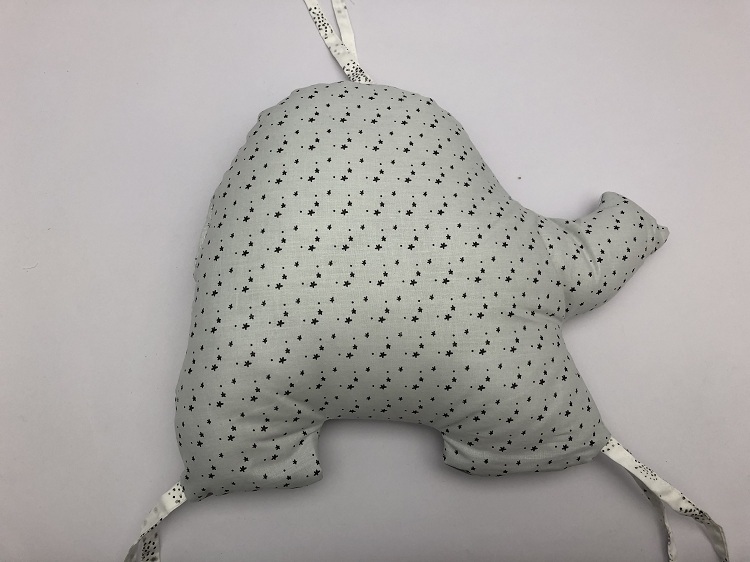 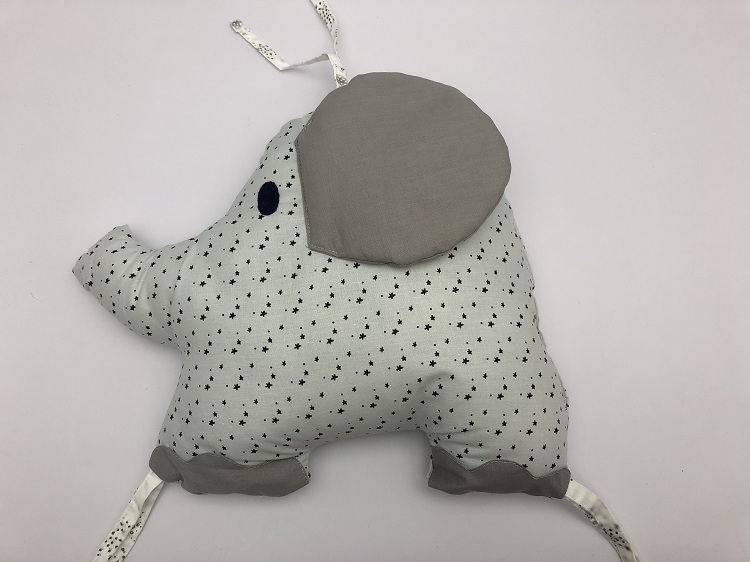 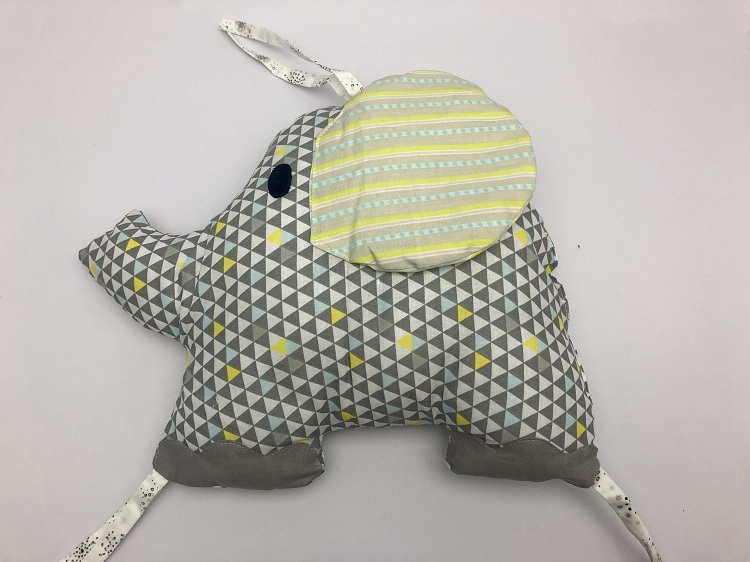 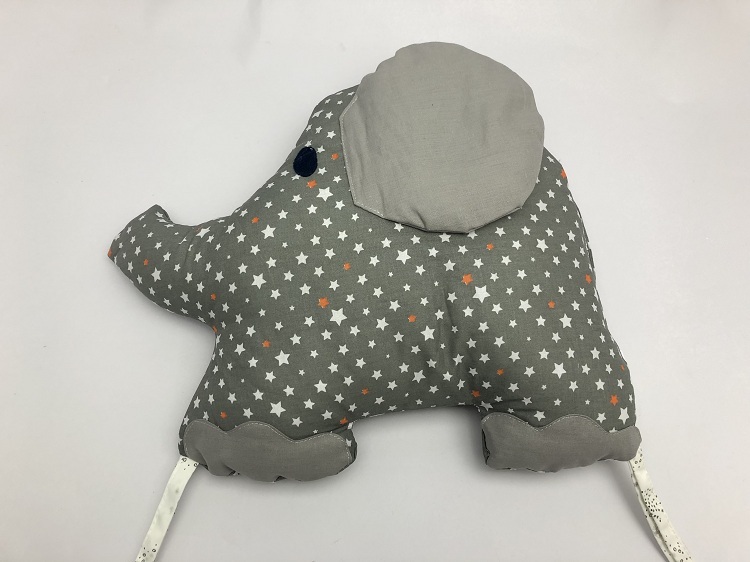 2.Cartoon elephant shape with computer embroidery and printing process, nice and attractive. 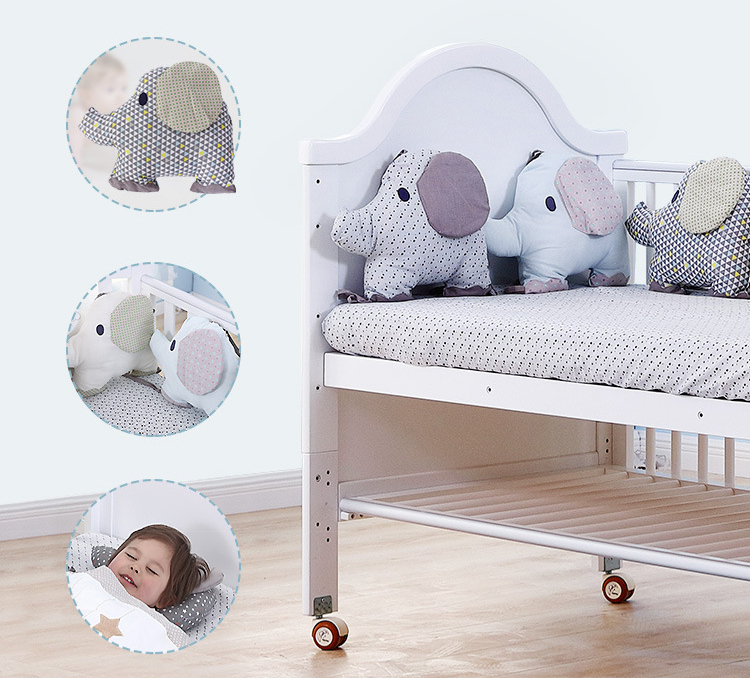 3.Multi-purpose and practical, can be connected as the bed bumper. 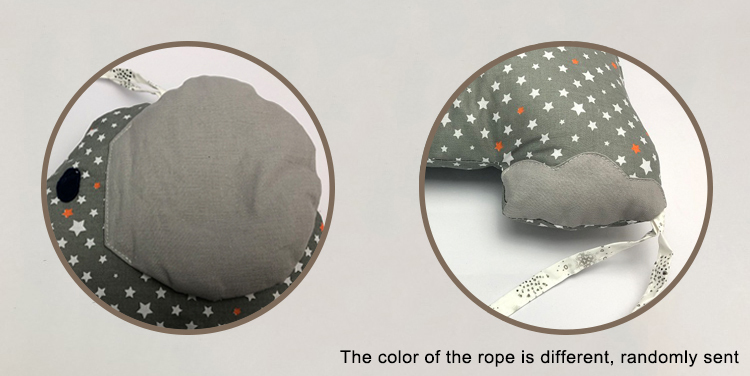 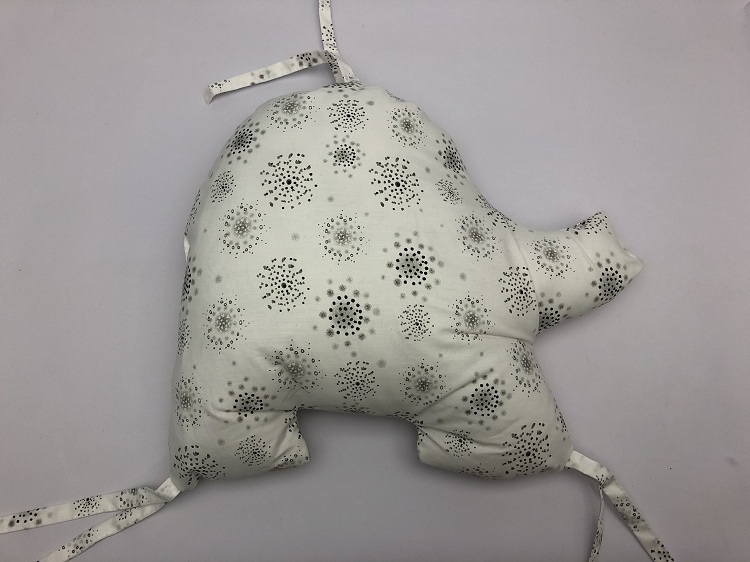 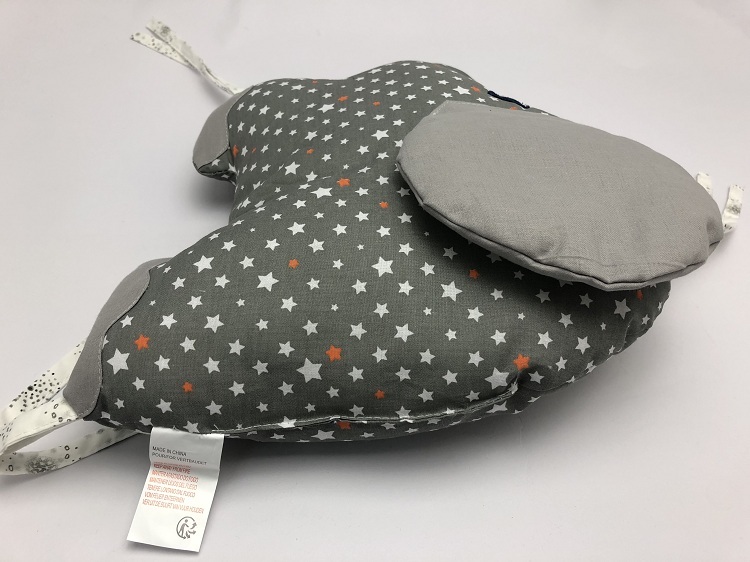 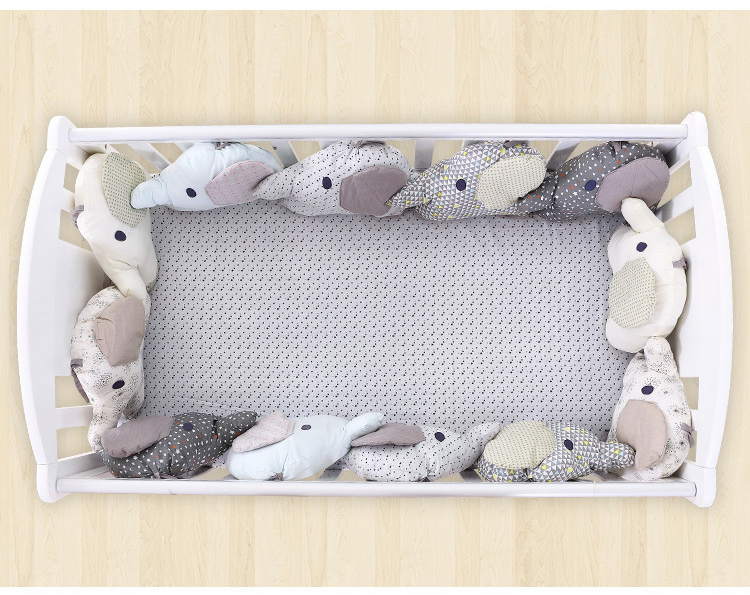 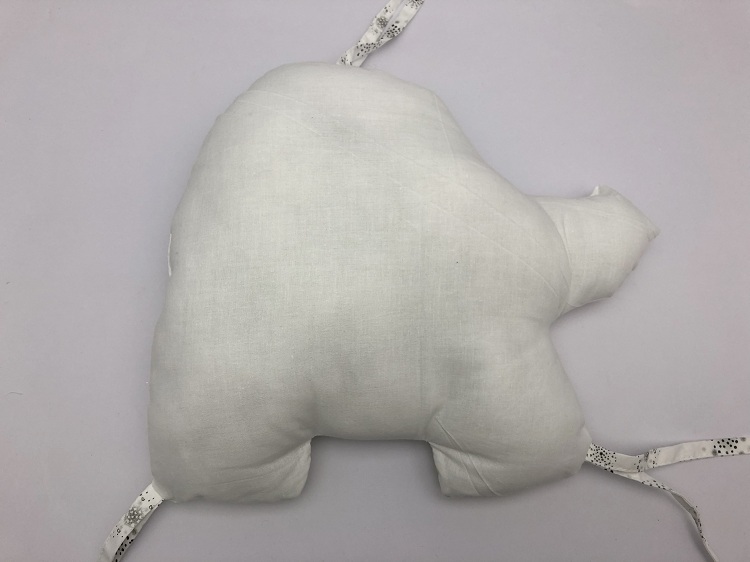 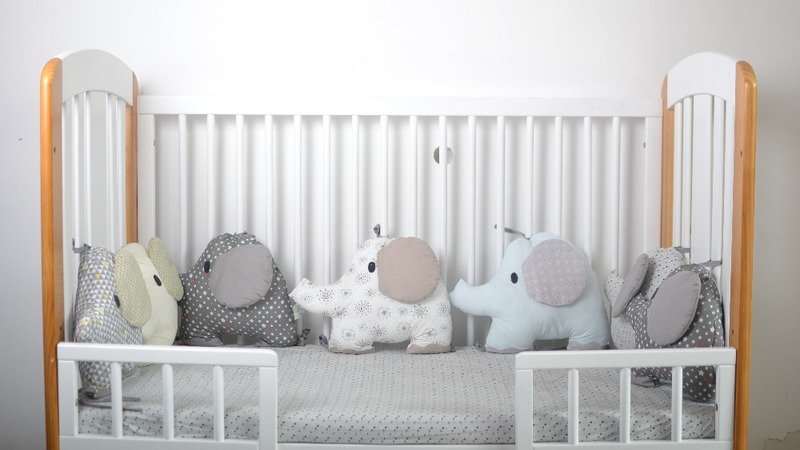 4.Suitable for crib use to protect the baby, also can be used as pad cushion. 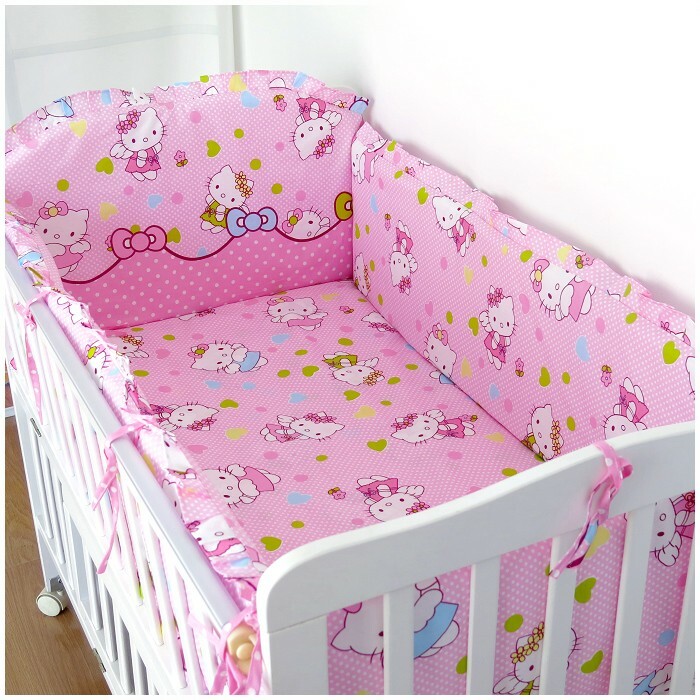 Package size (L x W x H) 35 x 27 x 48 cm / 13.78 x 10.63 x 18.9 "